Our first beyond delicious mix! 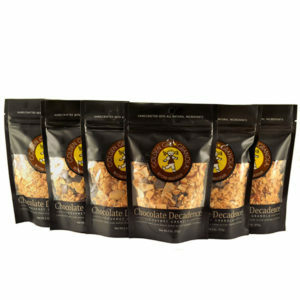 This all natural granola offers a hearty blend of sliced almonds, coconut, and raw wildflower honey with a satisfying crunch. Eat from the bag, sprinkle on top of yogurt or lightly sweeten any dish!